Did you ever want to buy or sell something on Craigslist or through websites such as Ebay or Facebook swap pages, but were concerned about safety while making the transaction? A few years ago, a man in my area listed bargain furniture on Craigslist — and sexually assaulted a woman who came to his house to see the items. Every time I think about making a similar face-to-face transaction, I remember that story. Thought about trying to sell some things on Craigslist several time by bringing them into the driveway (or the front of the garage, and opening the door) for sellers to see them, but I wasn’t comfortable with strangers even knowing where I live — and was still fearful that something might happen if my neighbors weren’t around. 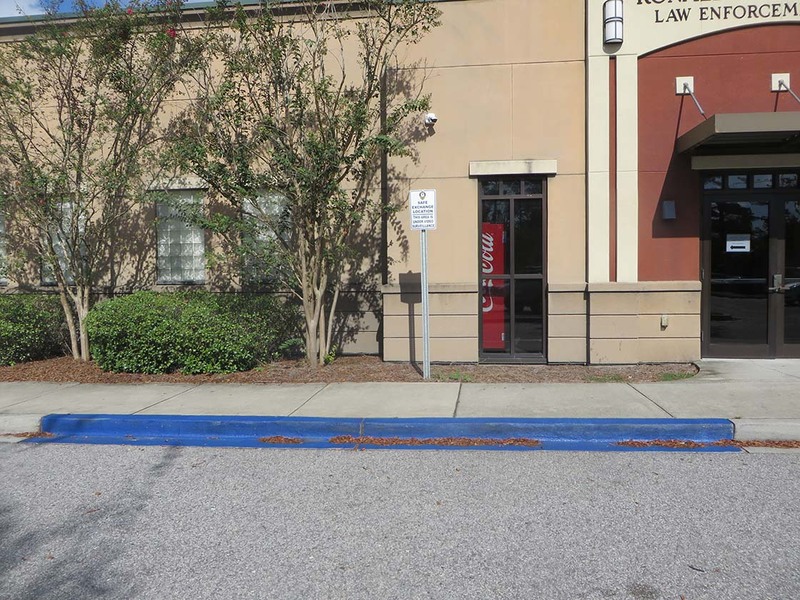 Fortunately, the local police department developed and promoted a unique way to ensure residents stay safe while buying from and selling items to strangers. Both parties simply meet and complete the transaction under surveillance cameras right outside the police department door! The site can even be used for child custody exchanges, if needed. Officers aren’t active participants in transactions; they don’t get involved in negotiations or checking anyone’s identification or serial numbers. But they do monitor security cameras, they come and go from the building and they’re a shout away if help is needed. If your town hasn’t developed a designated location like this, why not suggest it? Or simply ask the other party to meet you by the door of the local police station on your own? 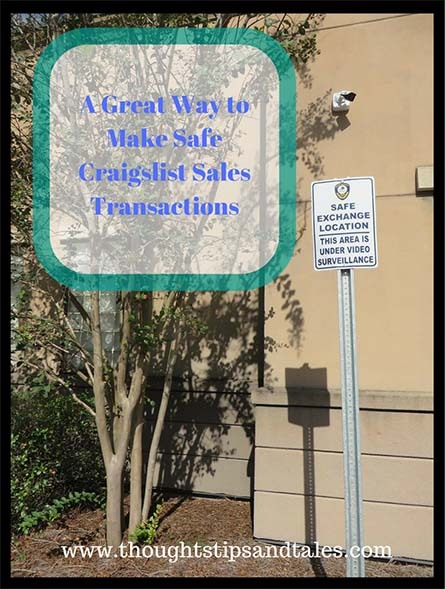 This entry was posted in life and tagged police department sales transaction zones, safe craigslist sales, safe online sales, sell on craigslist safely. Bookmark the permalink.